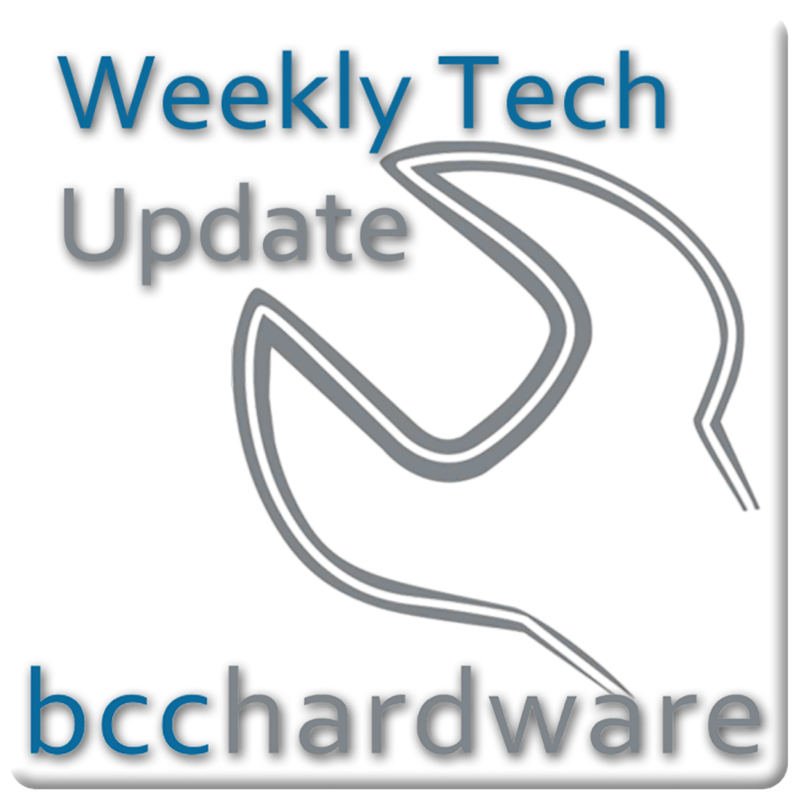 We have just posted up Episode #40 of Weekly Tech Update. Below are the show notes and some more info on VulcLAN. Intel isn’t holding back and they’ve recently released their 6-Core Extreme Core i7 980X CPU that is set to dominate the only competition it has – the Intel Quad Core i7 975 Extreme CPU. Although AMD already has 6-Core chips for their Opteron server line, Intel is dominating the consumer market. Bjorn3D has some more good info. Although many people think the iPad is one of the more useless piece of hardware to launch this year, it still has a lot of hype and as the pre-order opens, I’m sure many people will be tempted. What I like best about this is the data-plan options. No contract required. Flexible plans. Good stuff – except it’s still AT&T. Jason believes the sweet data option is AT&T’s idea. I believe it’s about Apple. While the iPad is getting a lot of hype, you can’t count out the Microsoft Courier “Digital Journal”. It remains to be seen as to how useful this will be based on Windows CE 6, but we are still eagerly waiting and hoping for a Q3/Q4 launch this year. It’s hard to say were the Mini 5 from Dell (aka “Streak”) fits into the whole tablet market, but with a 5” screen and a big push from Amazon, it has the possibility to compete with iTunes. Over 11 Million songs, access to the Kindle library and more features make it worth checking out. Microsoft may actually have to pay some money in the near future as they have lost another appeal in the i4i suite against them for patent infringement on Word. It is hard to say how this will end, but the reality is that lawyers are the only party that is really winning.